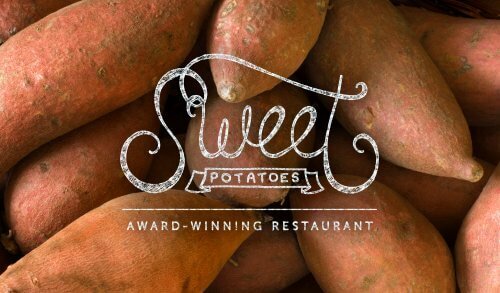 http://www.pik-n-pig.com/People here take barbecue seriously, so to showcase the state’s smoky talent, the North Carolina Barbecue Society has designed a barbecue trail from Eastern North Carolina to the border of Tennessee. 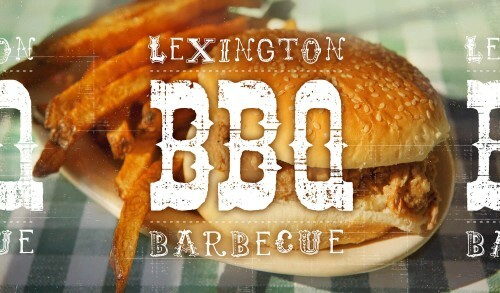 Travel from Ayden and Greenville near the coast all the way to Murphy at the western tip of the state to experience both Lexington (also known as Piedmont) and Eastern styles of barbecue at select classic joints. 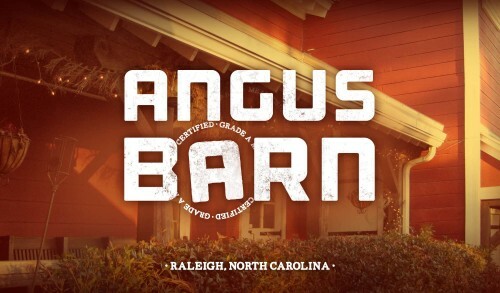 Each chosen NCBS Historic Barbecue Pit must cook its meat over wood or charcoal pits, make its own sauce, have been open for 15 years or more, and have an excellent reputation in its community. The locations proudly display an NCBS emblem for achieving this historic status. 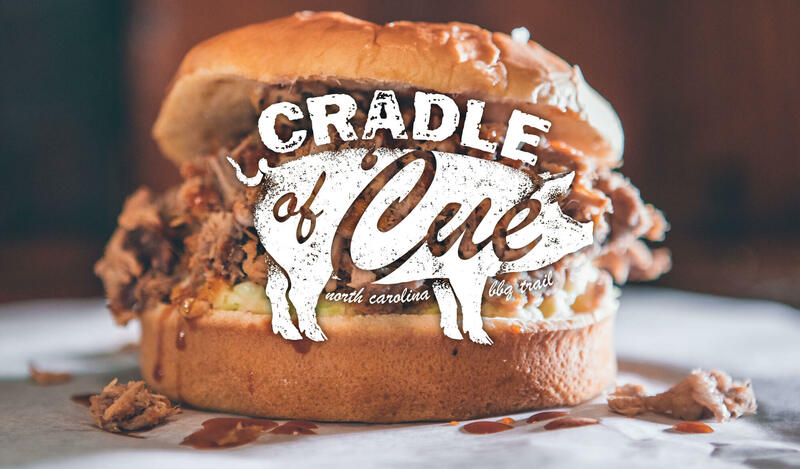 Cradle of ‘Cue and the North Carolina Historic Barbecue Trail are registered trademarks of The North Carolina Barbecue Society, Inc.